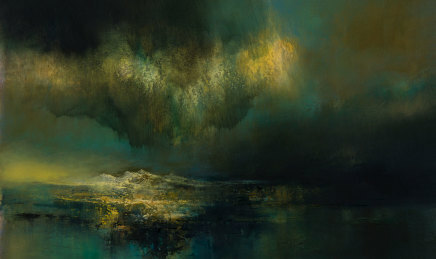 The sublime, the beautiful and the memorable. 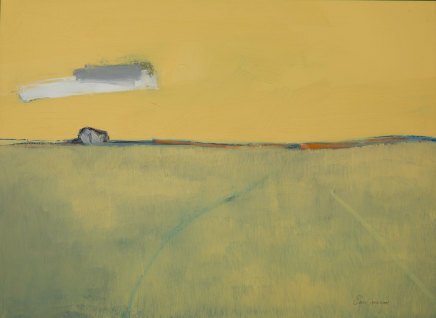 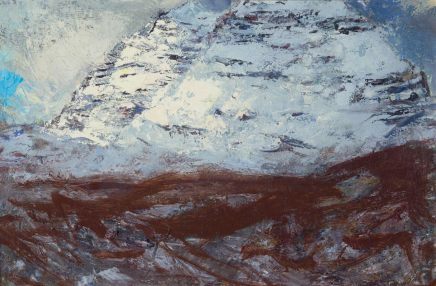 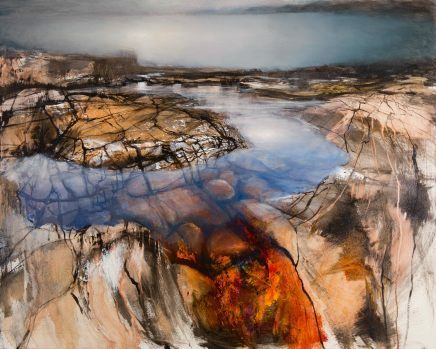 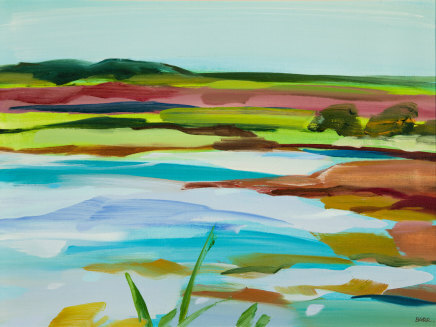 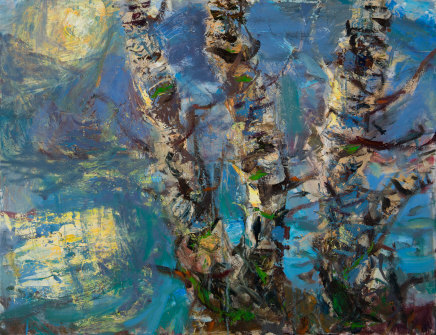 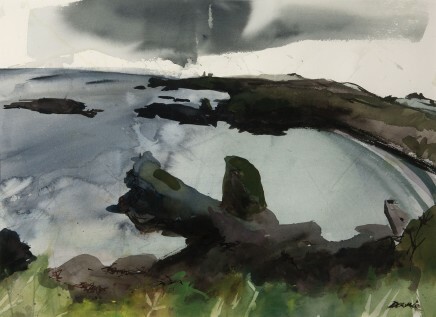 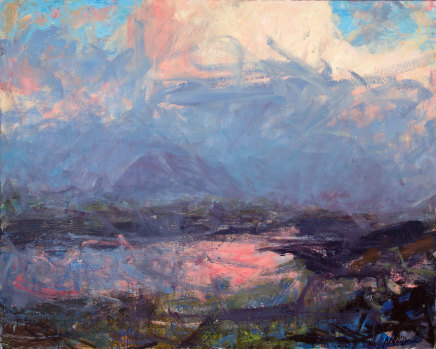 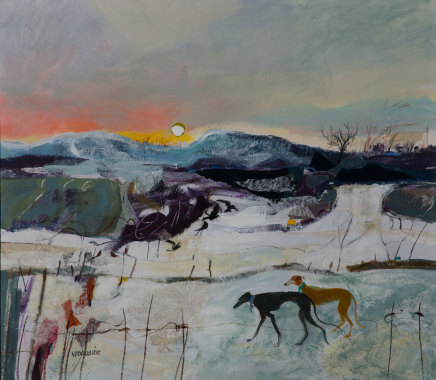 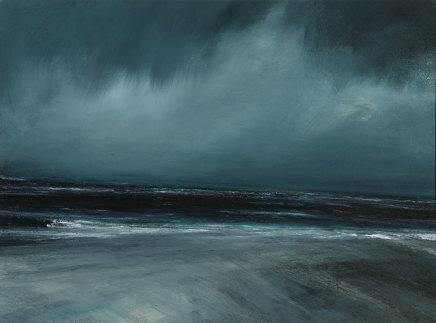 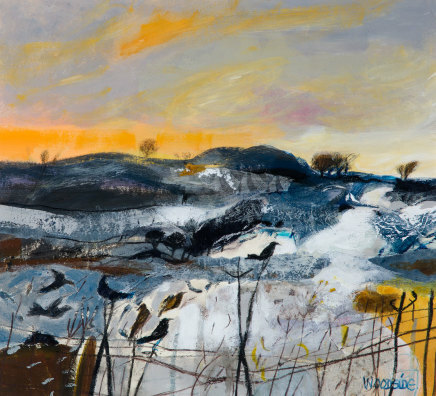 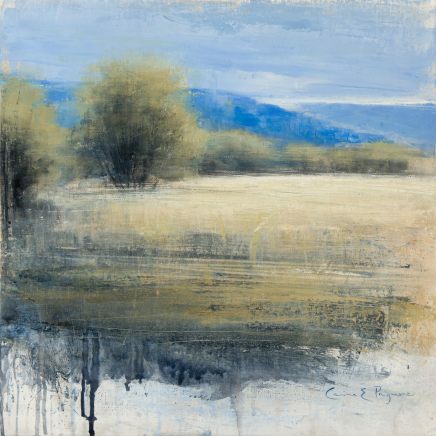 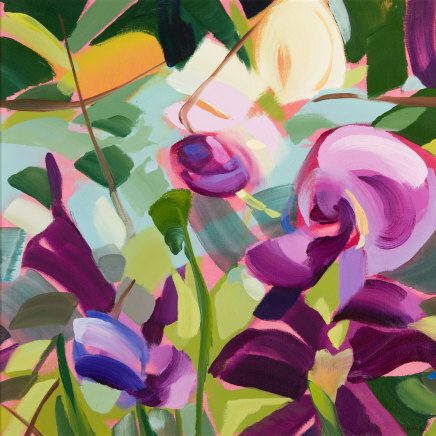 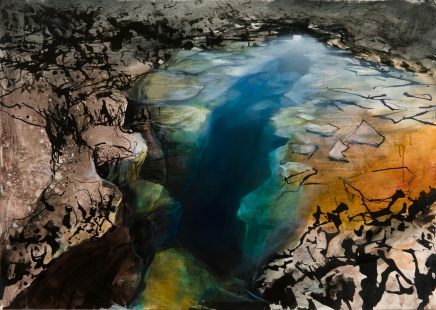 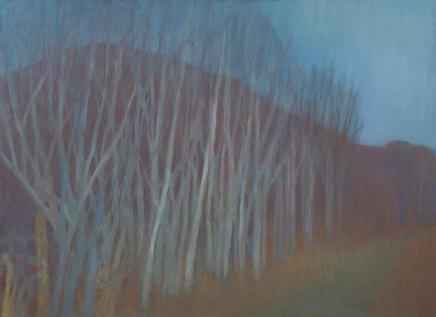 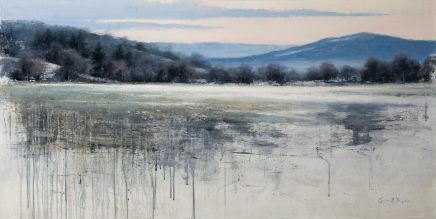 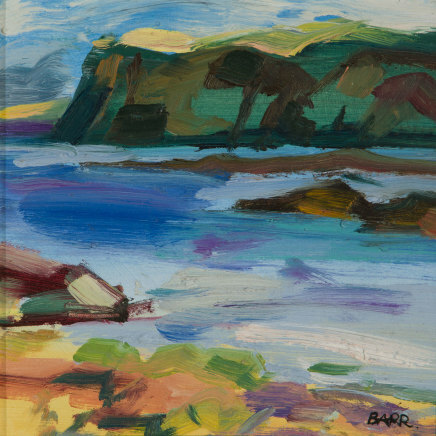 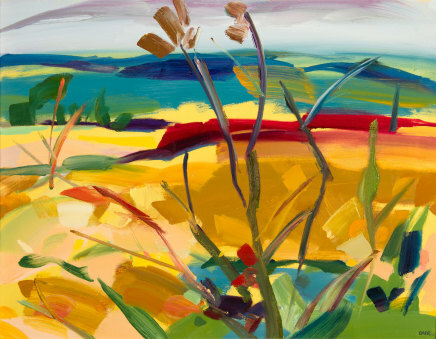 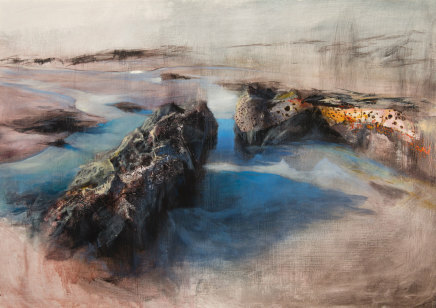 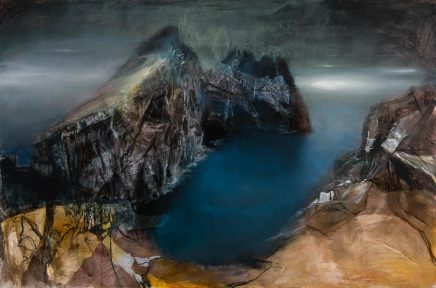 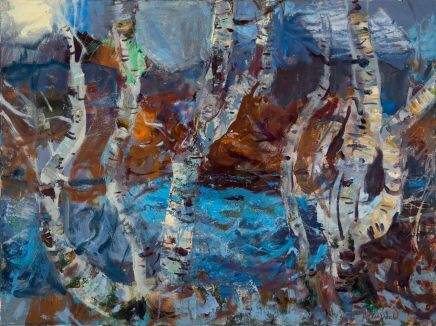 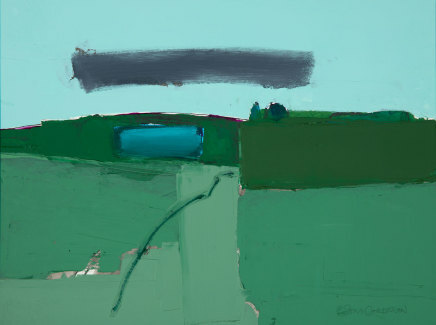 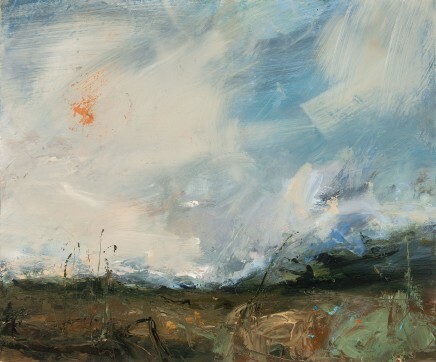 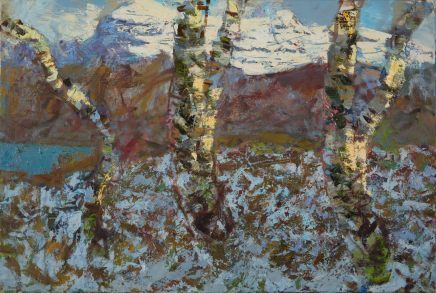 Kilmorack Gallery exhibits some of Scotland's finest landscape artists including Kirstie Cohen, Allan MacDonald, Carina Prigmore, Beth Roberson Fiddes, Shona Barr, Sarah Carrington and many others. 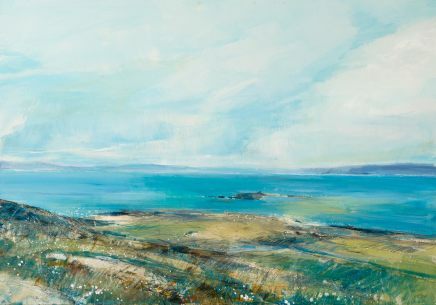 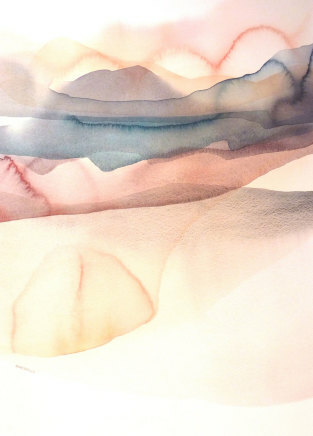 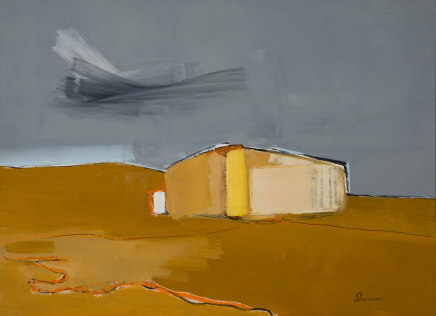 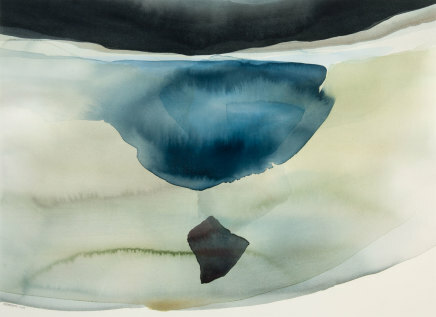 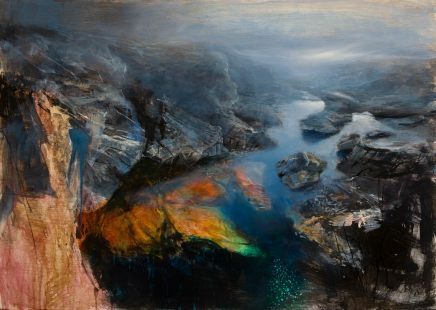 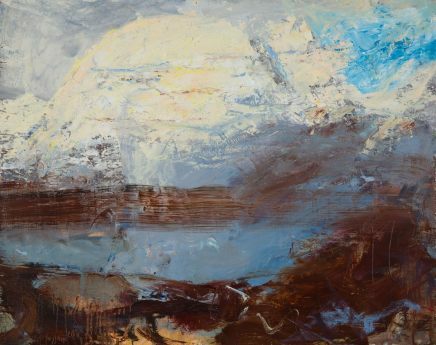 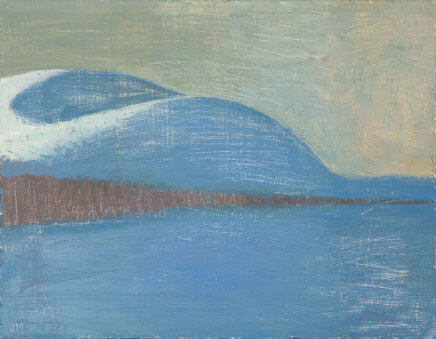 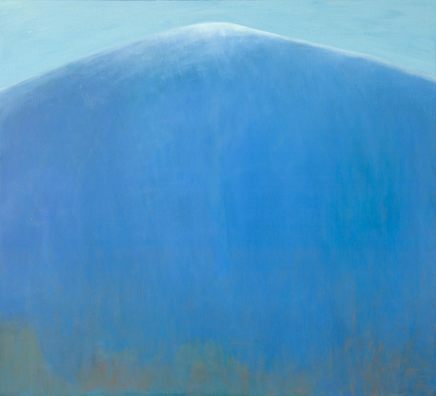 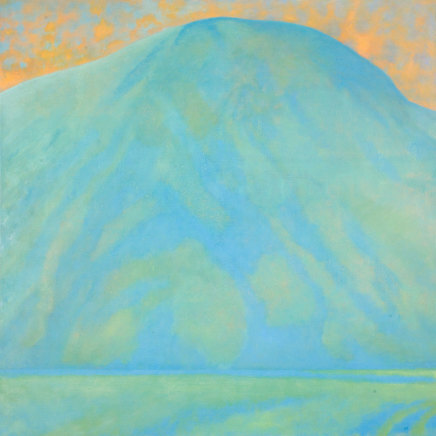 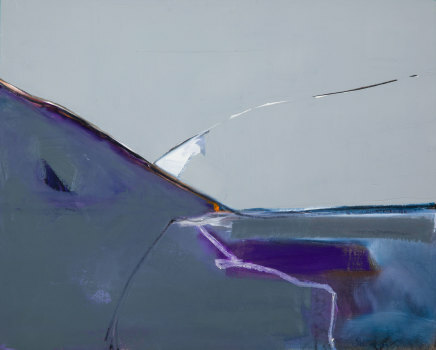 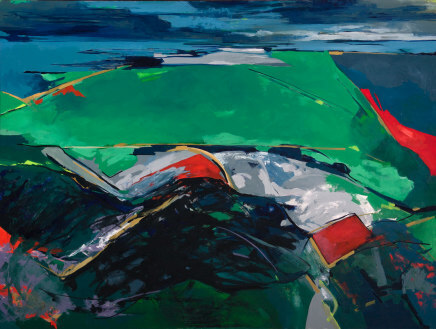 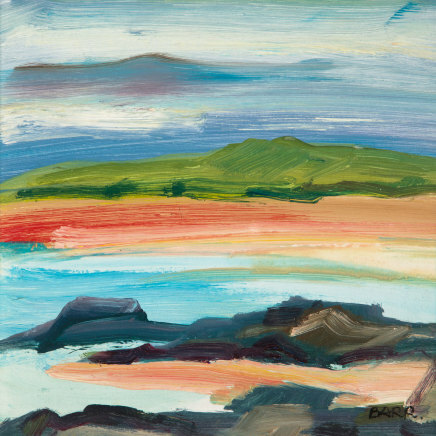 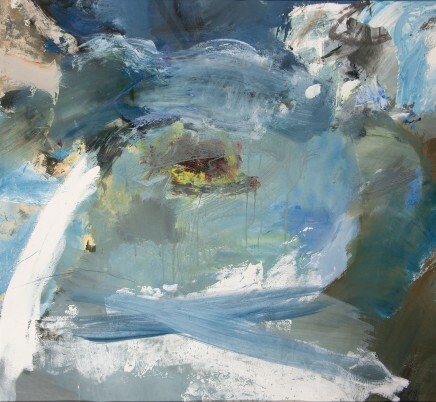 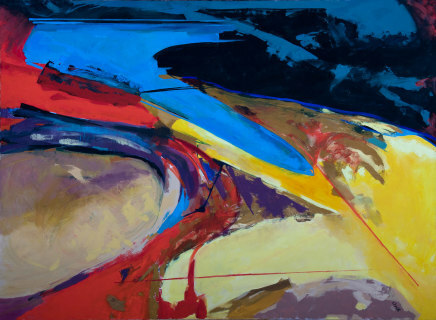 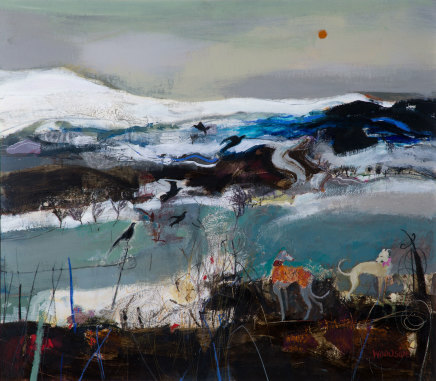 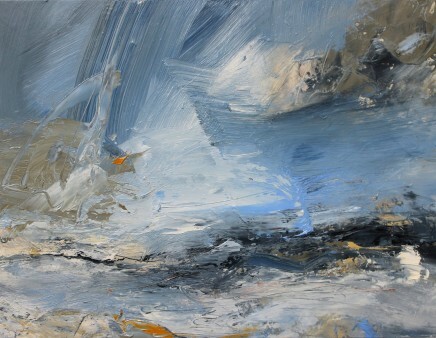 From the Northern Romantic tradition to pure abstraction, here is a glimpse of how our artists see and experience Scottish landscapes, some the most stunning and fragile environments on the planet.